school of painting, most famous for his lirical landscape paintings. 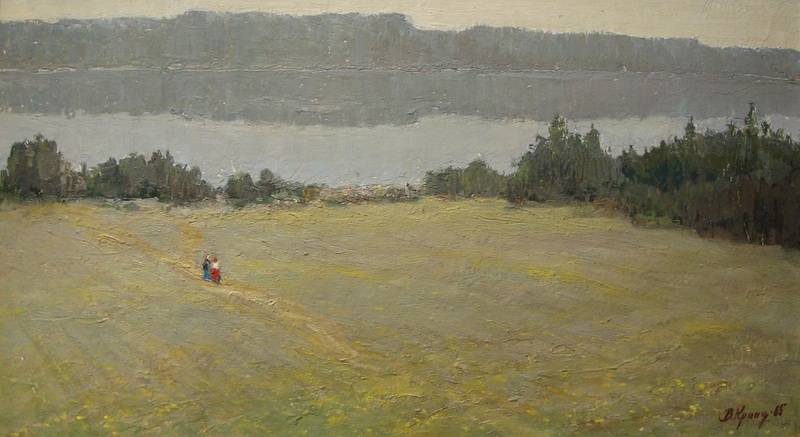 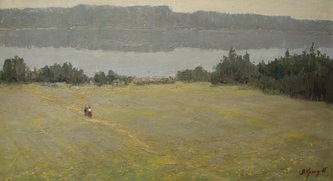 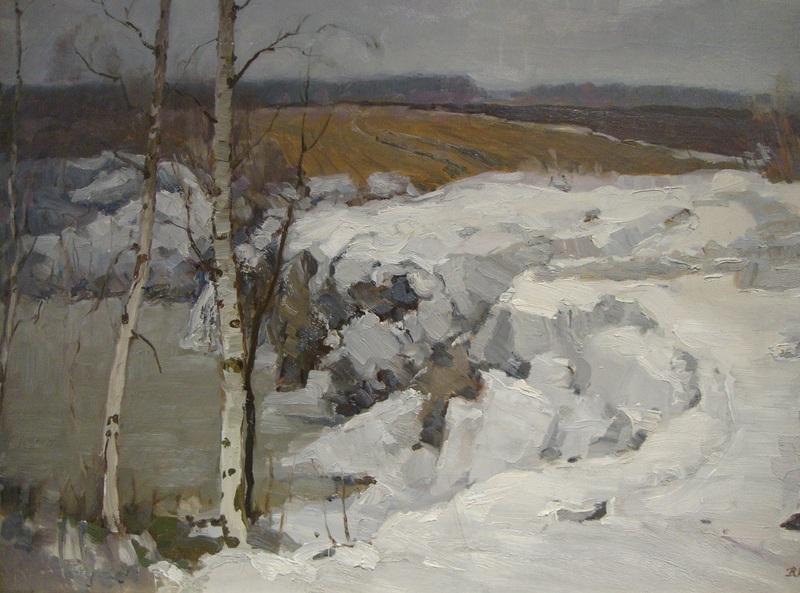 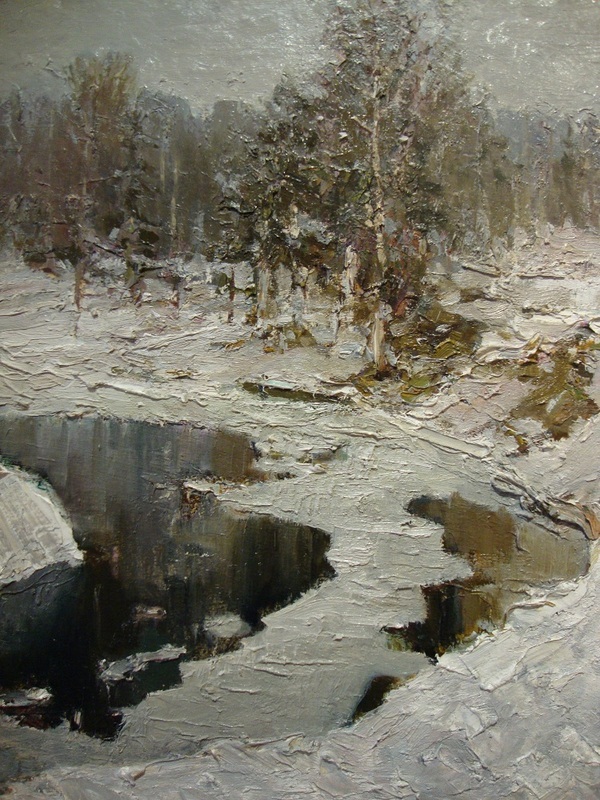 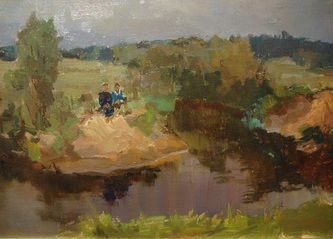 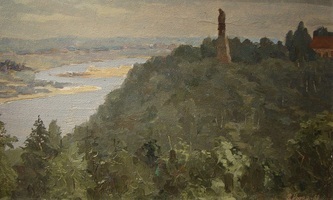 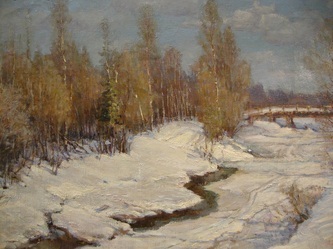 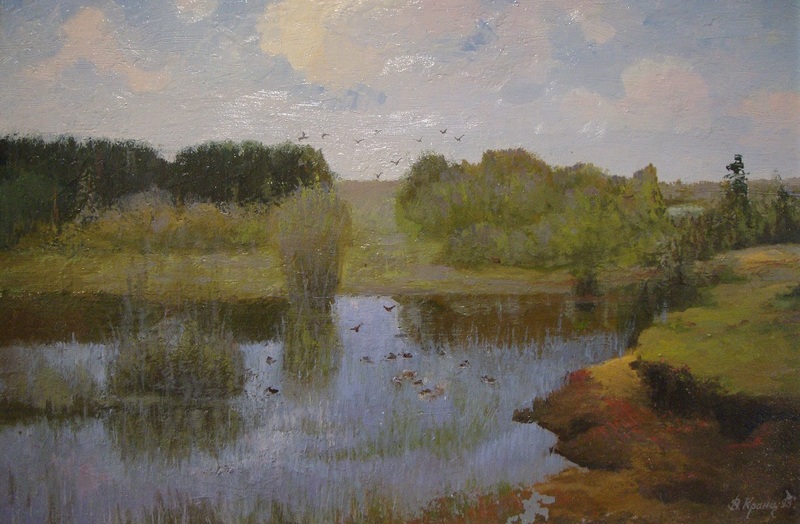 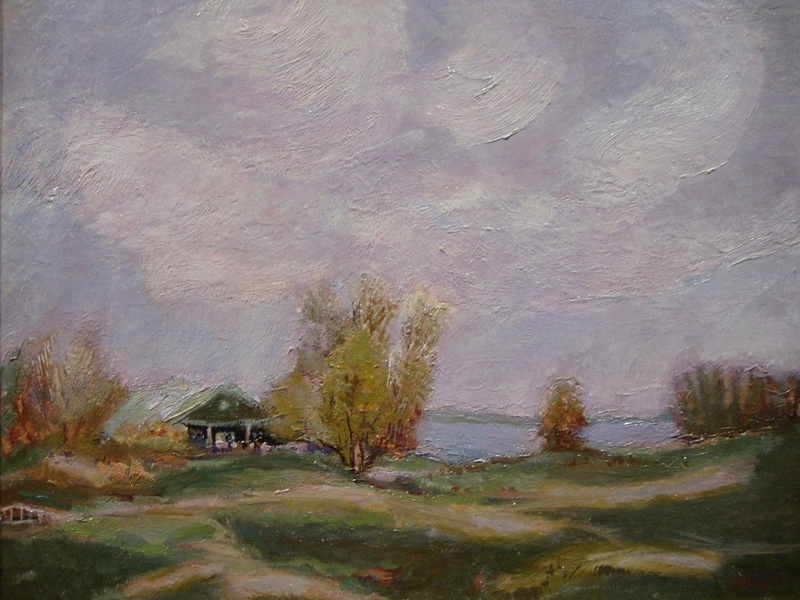 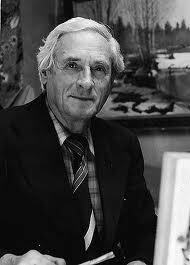 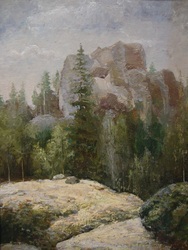 The landscape of the Central and Northern Russia especially attracted the artist. He often visited the museum-estate of the Great Russian poet A. Pushkin near Pskov. 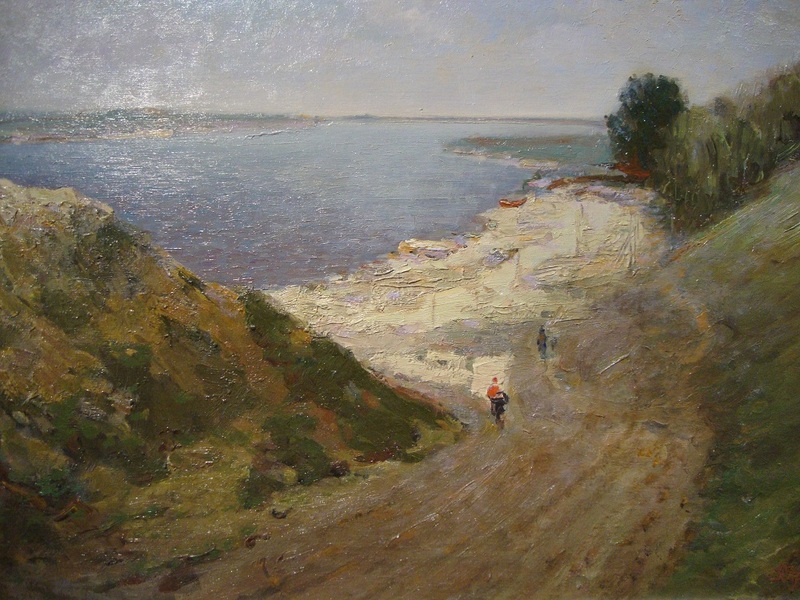 Russian artists of the 19th century: F. Vasiliev, I Levitan, and I Shiskin.